Discussion in 'Operating Systems' started by styckx, Mar 18, 2018. 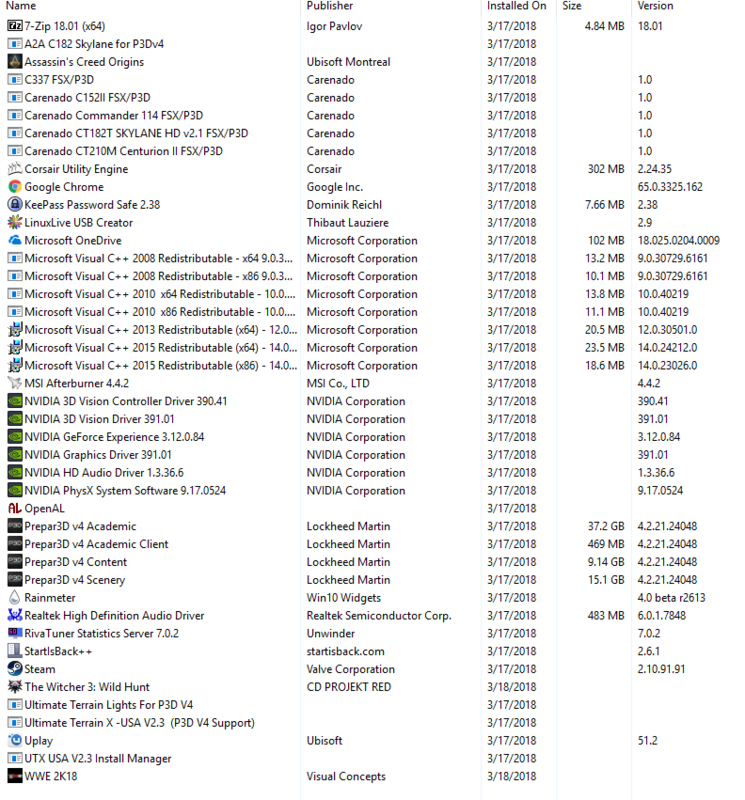 I bought a new SSD and did a fresh install of Windows 10 using the Media Creation tool. I've done this countless times.. 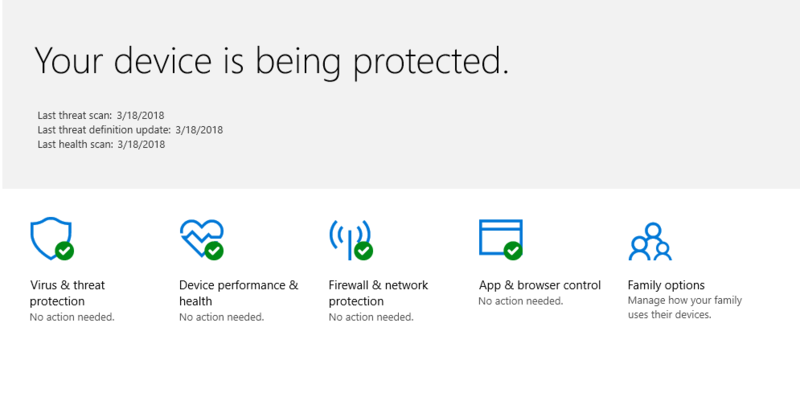 I have one weird problem occurring.. Windows Defender threat service keeps stopping..
Clicking restart actually works fine.. It goes green, but 5-10 minutes later it stops again.. I have no other anti-virus or anti-malware apps installed at all..
My Services settings look as they should be. I've done an sfc /scannow and it comes back clean.. Did a Adwcleaner scan and it comes back clean.. Malwarebytes scan comes back clean. Again this is a fresh out of the box install.. 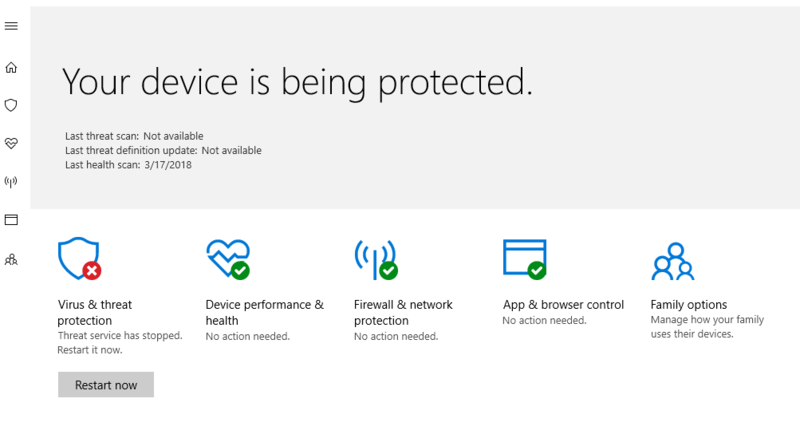 Anyone have any ideas what could be triggering Defender to constantly turn off threat protection? Ok.. I think I found the culprit.. It's been an hour now and no more turning off. ASUS and their intrusive crap.. It seems when I installed my Realtek drivers off the Asus site (I have an Asus motherboard) they decided to include their unneeded services that are intended to be used by their terrible AISuite (which I never install)... They are located in Program Files 32\ASUS..
assysctrlservice and atkexcomsvc.. Soon as I stopped, and removed these services and rebooted.. No more issues. What have you expected from service called assysctrlservice ?